* Adopt 3pcs type HIRTH COUPLING, with high index accuracy. 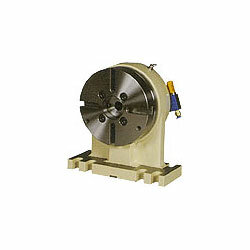 * Powerful Pneumatic clamping, with heavy cutting endurance. * Easy, Energy Saving Rotation. User-friendly operation. * Adopted high precision 3pcs HIRTH COUPLING. 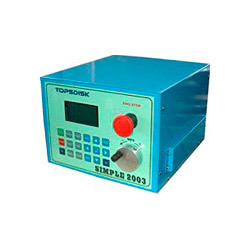 It can ensure high position accuracy and unnecessary lift faceplate. 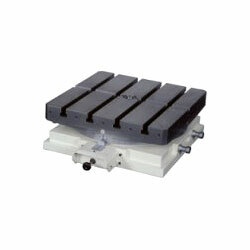 * Rack driving can provide high mechanical eciency of power transmission. 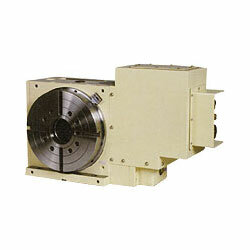 * Hydraulic driving can cut down the cost. * Adopted 2pcs type HIRTH COUPLING, with high index accuracy. 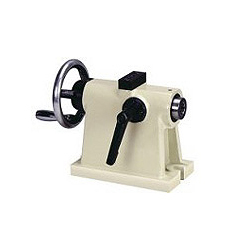 * The feature of wear resistant alloy Dual-Lead Worm Gear. * Easy adjusted on the backlash. * The faceplate can separate with the table to save the space. * Adopted patented disk hydraulic clamping system. It can assure heavy and steady cuttingwithout any deviation from the centre. * Adopted patented disk hydraulic clamping system . It can assure heavy and steady cuttingwithout any deviation from the centre. * Adopted high-tech Cross Roller Bearing. 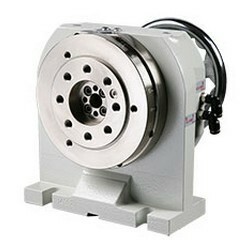 * Pneumatic clamping adopted patented disk-clamping system (Taiwan PAT. : 217736 ) to enlarge clamping force and ensure heavy-duty continuous cutting. 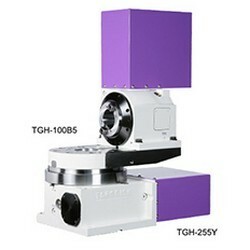 * Center bore of TGH-100B5: BT-50. -Min. indexing degree: 0.001 degree. * Pneumatic Clamping: adopt complete disc-clamping system to enhance clamping force and to ensure continuous heavy-duty cutting. * Hydraulic Clamping: adopt complete encircle hydraulic clamping system. * Able to be matched with TD, CV3,NC3 series. 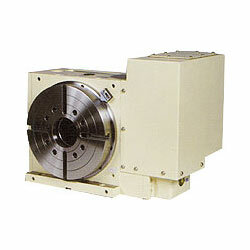 * Spindle : All are Center Replaceable Type. 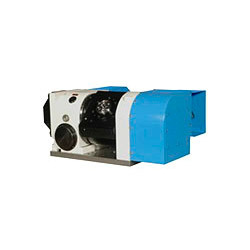 * Pneumatic or Hydraulic drine. 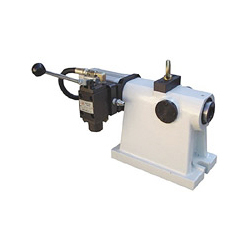 * Solenoid type with detector" or " Manual Valve"
*Spindle : All are Center Replaceable Type. 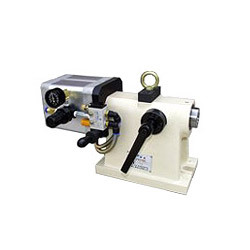 *Solenoid type with detector" or " Manual Valve"
1. Adopted high precision 3pcs Hirth Coupling. 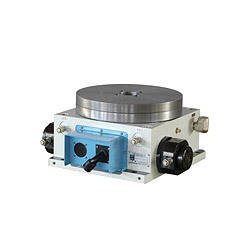 It can ensure high position accuracy and unnecessary lift face plate. 2. 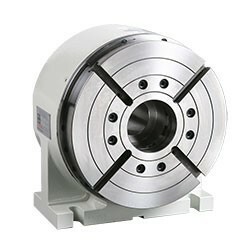 Adopted wear resistant alloy worm gear. 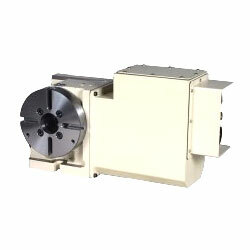 It can decrease the positioning time and can CW/CCW rotate. 1. Adopted high precision 3pcs HIRTH COUPLING. 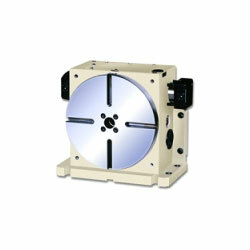 It can ensure high position accuracy and unnecessary lift faceplate. 2. 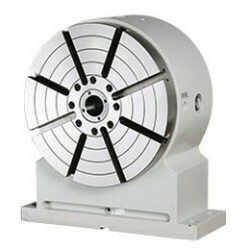 Rack driving can make high mechanical efficiency of power transmission. 3. 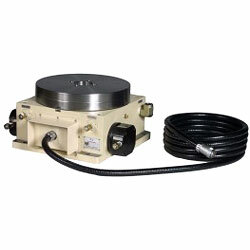 Hydraulic driving can cut down the cost. 1. Adopted patented disk-clamping system (Taiwan PAT. : 217736) to enlarge clamping force and ensure heavy-duty continuous cutting. 1. 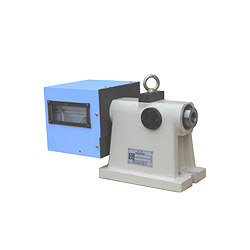 Hydraulic clamping adopted wholly circular hydraulic clamping system. 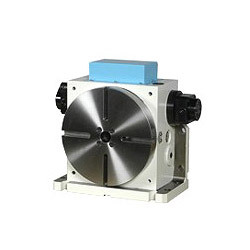 It can assure heavy and steady cutting without any deviation from the center. *Adopted high precision 3pcs HIRTH COUPLING. 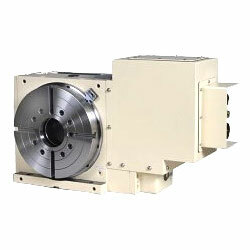 It can ensure high position accuracy and unnecessary lift faceplate. 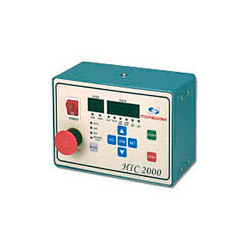 *Rack driving can make high mechanical eciency of power transmission. 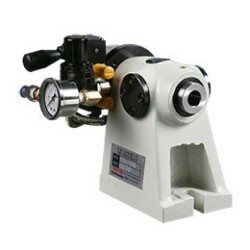 *Hydraulic driving can cut down the cost. 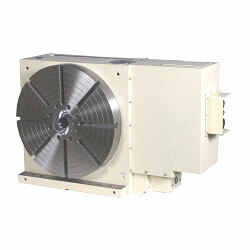 *Can do tilting angle machining. 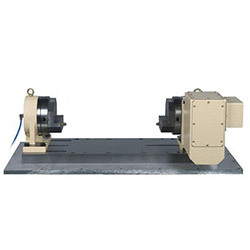 *The feature of wear resistant alloy Dual-Lead Worm Gear is high mechanical efficiency of Power transmission, high indexing accuracy and easy adjusted on the backlash. *Pneumatic Clamping: adopt complete disc-clamping system to enhance clamping force and to ensure continuous heavy-duty cutting. *Hydraulic Clamping: adopt complete encircle hydraulic clamping system. *Able to be matched with TD, CV3,NC3 series. 1. 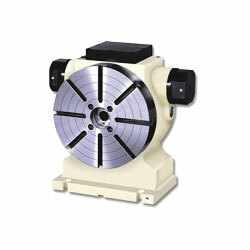 Enhanced highest clamping force, more suitable for heavy cutting. 2. 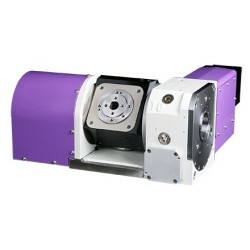 Tilting angle rotated by hand, rotary table controls by NC Controller. 3. Can do any angle machining. 1. 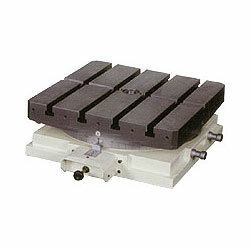 Pneumatic clamping system, with built-in patented disk-clamping design. 2. 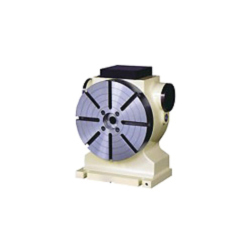 The feature of wear resistant alloy dual-lead worm gear is high mechanical efficiency of power transmission, high indexing accuracy and easy adjusted on the backlash. 1.Adopted high precision 3pcs hirth coupling. 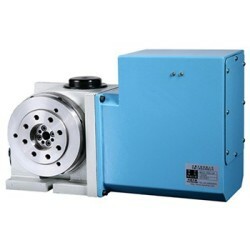 It can ensure high position accuracy ad unecessary lift faceplate. 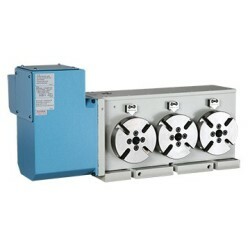 2.Rack driving can make high mechanical efficiency of power transmission. 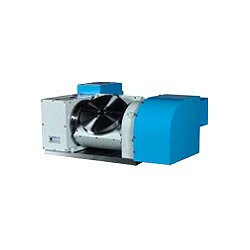 3.Pneumatic driving can cut the cost down. *Large torque, high transmission positioning accuracy. 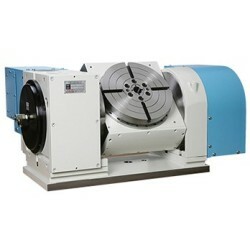 *Can be used with any controller and specialized for processing indexing manufacture or continued processing. 1. Adopted high-tech Cross Roller Bearing. 2. Pneumatic clamping adopted patented disk-clamping system (Taiwan PAT. : 217736 ) to enlarge clamping force and ensure heavy-duty continuous cutting. 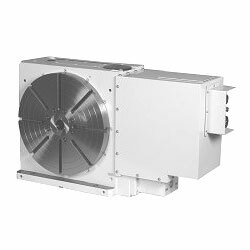 *High Speed, 90-degree division time less than 1 second. 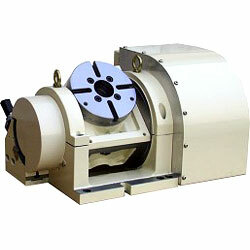 *Can be used with any controller and specialized for processing indexing manufacture. 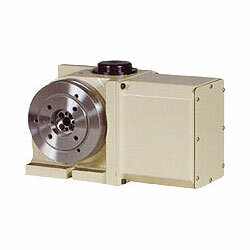 Spindle : Center Replaceable Type and Spindle with center Type. 1. 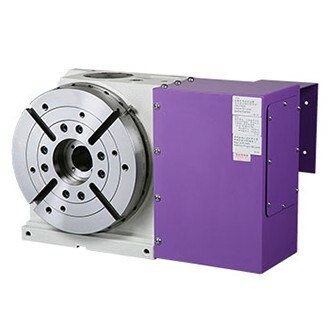 To equip the high-tech 2pcs Hirth Coupling. 2. The min. indexing: 15 degree (24 division). 3. Only one input port unit pneumatic. 4. Indexing by manual, pneumatic clamping. 1. 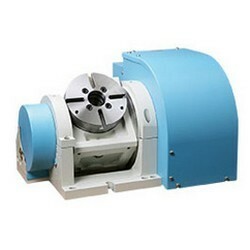 It can employ light force to rotate and easy to operate. 2. 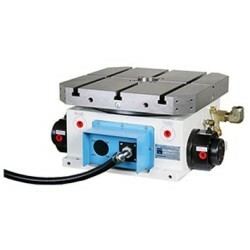 Pneumatic clamping system can ensure heavy-duty cutting. 1. Adopted high precision 3pcs Hirth Coupling. 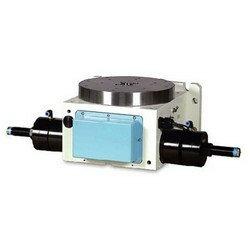 It can ensure high positioning accuracy and unnecessary lift faceplate. 1. Pneumatic Clamping adopted the disc of clamping system to enlarge clamping force and can ensure heavy-duty continuous cutting. 1. Hydraulic Clamping adapted wholly circular hydraulic clamping system. 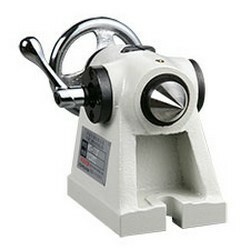 It can assure the heavy and steady cutting without any deviation from the center. 1. 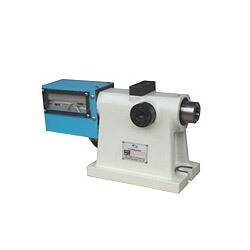 Hydraulic Clamping adapted wholly circular hydraulic clamping system.It can assure the heavy and steady cutting without any deviation from the center. 1. 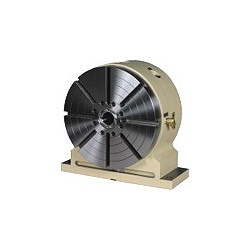 Highest clamping force is stronger that can be suitable heavy cutting. 2. 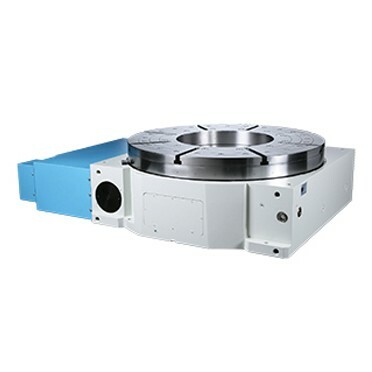 The angle rotate by hand, rotary table controls by NC controller. 3. Can do any angle maching. 1. 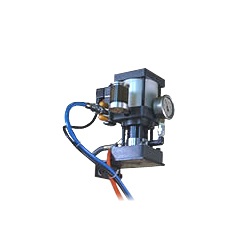 Hydraulic clamping adapted wholly circular hydraulic clamping system. 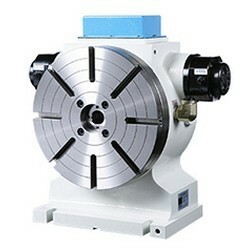 It can assure the heavy and steady cutting without any deviation from the centre. 1. Hydraulic clamping adapted hydraulic clamping system. 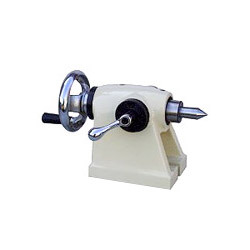 It can assure the heavy and steady cutting without any deviation from the centre. 1. 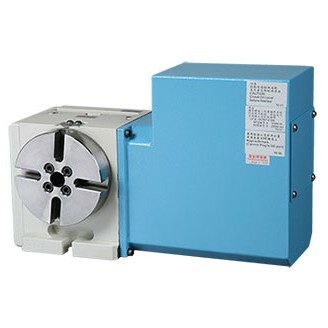 Available for boring, milling, grinding, drilling machine, etc. 2. Adopted high precision 2pcs HIRTH COUPLING. 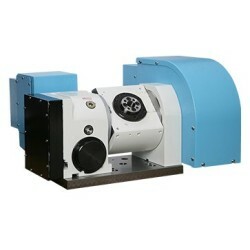 It can ensure high position accuracy. 3. 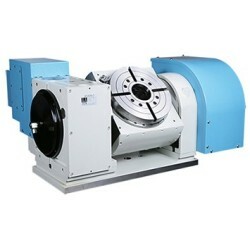 It can employ light force to rotate and easy to operate. 1. Adopted the wholly circular hydraulic clamping system. 2. It can be matched with TD, CV3 system. 3. Pneumatic clamping adopted the disc of clamping system to enlarge clamping force and can ensure heavy-duty continuous cutting. 1. CNC machine can employ M-code. 2. Can be connected with start, stop signal. Have built-in clamping system control, no more input any command. 3. 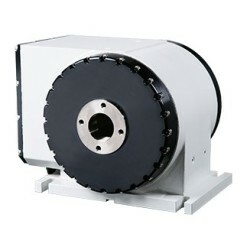 Adopted AC servo motor that have high stability and anti-signal interference. 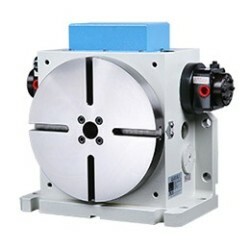 Hydraulic: adopted the wolly circular hydraulic clamping system. 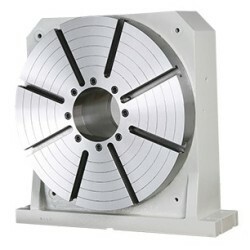 Pneumatic: adopted the disc of clamping system. 1. 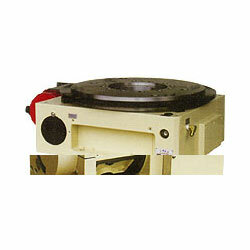 CMC machine can employ m-code. 3. Have built-in clamping system control, no more input any command. 4. 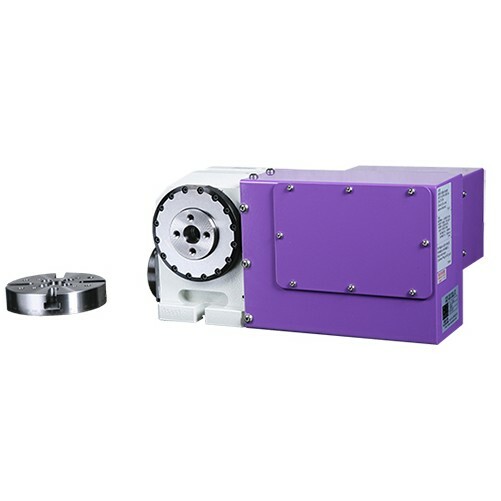 Adopted ac servo motor that have high stability and anti-signal interference. 1. 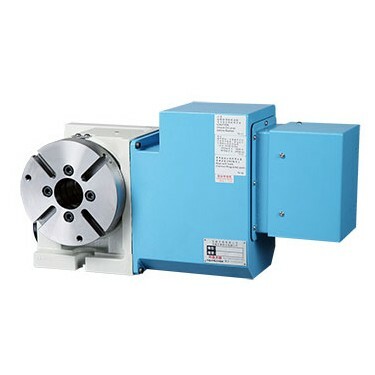 CNC machine can employ m-code that can be connected with start, stop signal. 2. Can setting multiple of min. Indexing degree and cw/ccw rotate. 3. 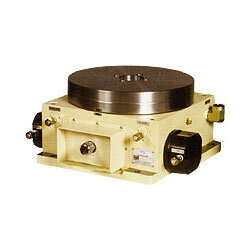 Can match with ch3, cv3 series hydraulic index table. 4. 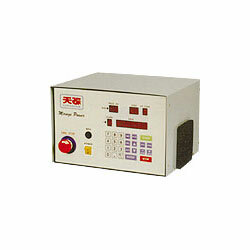 Have memory function of power failure. 1. 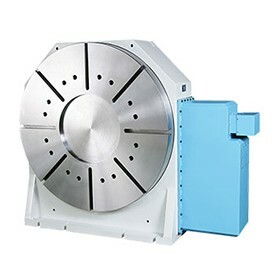 Five face or multiple direction processing 3 axis CNC MACHINE plus this two axis NC ROTARY TABLE, it is able to do 4-axis or 5axis stimulate processing. 2. 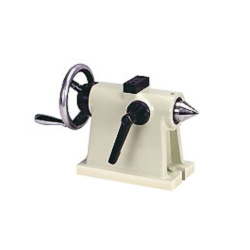 Powerful clamping device to assure processing accuracy. 1. 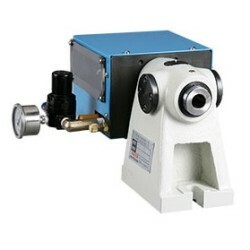 1/4" 5 ports two position one coil solenoid valve (the voltage can option): 1 set. 2. 1/4" Instant fitting (oil): 1 set. 3. 1/4" oil tube x 5M: 1 piece. match with CV3 and the Load of capacity can increase double. 1. 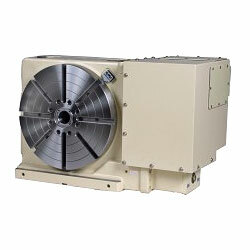 Faceplate tailstock: match with TD, CV3 system. 2. 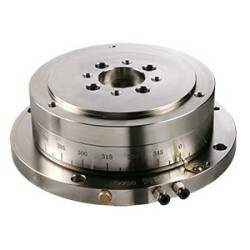 Pneumatic: adopted the disc of clamping system. 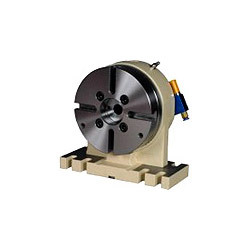 Center tailstock: match any kind of rotary table & index table. 1. 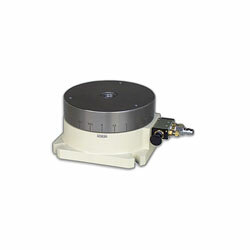 Application for rotary tables category. Adopted high precision 3pcs hirth coupling. 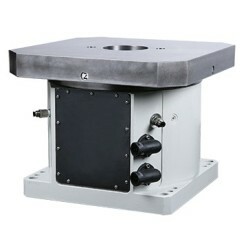 It can ensure high positioning accuracy and unnecessary lift faceplate. 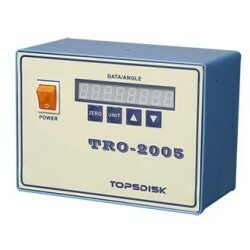 Rack driving can make high mechanical efficiency of power transmission. 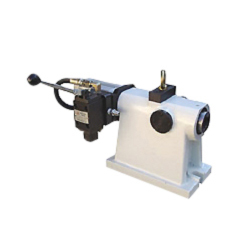 Hydraulic driving can cut down the cost. 2. Valve solenoid and detector: None.